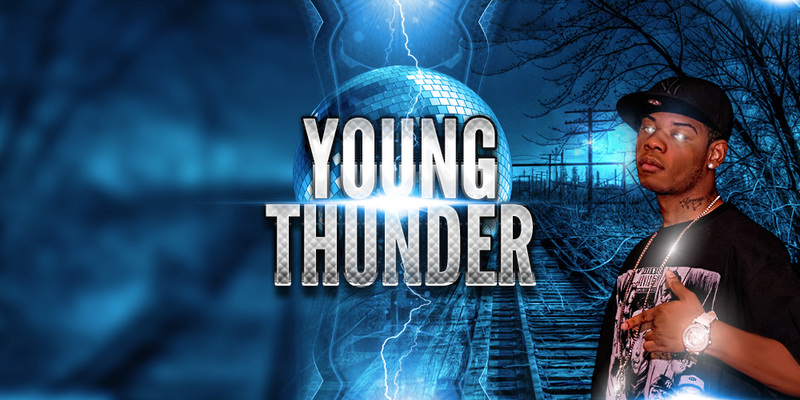 Sticking to a bass-heavy slapper provided by producer, The Dream Beats, Young Thunder lets loose about the finer things in life, and how to appreciate them. With so many people worried about tomorrow, sometimes It could be hard living for today. The single comes off of Thunder’s upcoming project, ‘Synced‘ which is set to release on February 2nd. Check out the track, “Living” below and be sure to get familiar with the Indiana native.